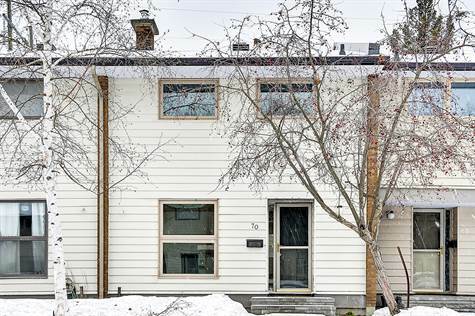 "Check out the room sizes"
Rarely offered much larger than it looks 3 bedroom town home in beautiful park-like setting with no rear neighbours. Full update in 2018/2019 Kitchen, bath, flooring, windows,freshly painted, . Ready to move in or as a great investment. This home features a spacious sun-filled kitchen with adjacent dining room that could be used as cozy family room, gorgeous views from the living room leading onto private patio & fenced yard. Walking distance to schools, shopping & easy assess to the high way. This one in popular Beaver brook is sure to please.